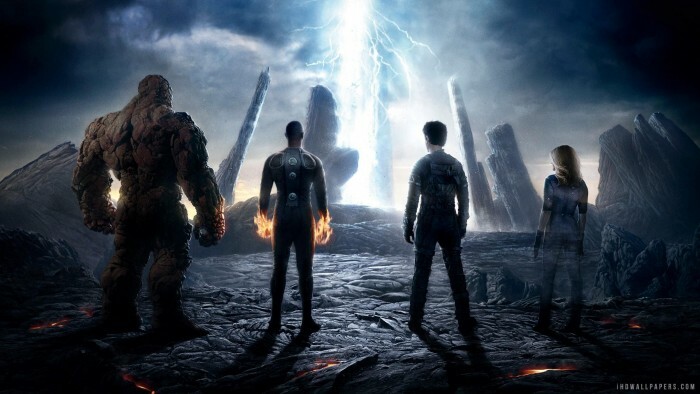 Fantastic Four Wallpaper originally appeared on MyConfinedSpace on May 18, 2015. The Fantasy Four movie will have four poeple vs a column of light originally appeared on MyConfinedSpace on April 30, 2015. 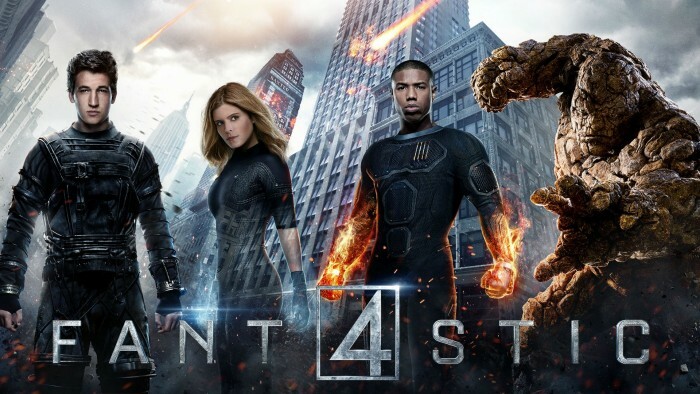 Fantastic Four | Official Trailer [HD] | 20th Century FOX originally appeared on MyConfinedSpace on April 28, 2015. Sue Storm the Invisible Woman by Holly Curtis Cosplay originally appeared on MyConfinedSpace on February 23, 2015. Kirby tech originally appeared on MyConfinedSpace on February 1, 2015.